And the reason is nothing but the release of iPad 2.Though iPad 2 does not contain better hardware specification than Samsung Galaxy Tab 10.1 but it is much slimmer and comparatively less costly. 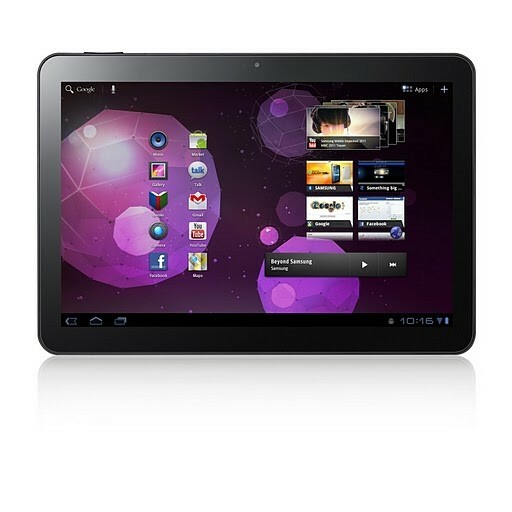 Samsung Galaxy Tab 10.1 is one of the finest android-heroes launched in MWC 2011 which provides much hardware specifications and features than Apple iPad.But only when iPad 2 launched its become a headache for samsung as Samsung Galaxy Tab 10.1 gets a higher competitor in the field. 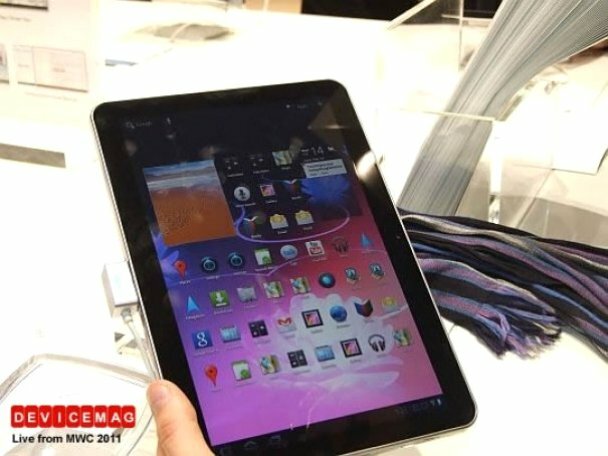 Also Samsung Galaxy Tab 10.1 provides not more than 100 applications where as iPad 2 providing more than 65000 apps.So it is the only way for Samsung Galaxy Tab 10.1 to pricing lower to make it attractive to the customers.Thanks to iPad 2, that may get Samsung Galaxy Tab 10.1 a much lower price. “We will have to improve the parts that are inadequate. Apple made it [iPad 2] very thin” said Lee Don Joo, Executive VP, Samsung. “The 10-inch (tablet) was to be priced higher than the 7-inch (tablet) but we will have to think that over”.